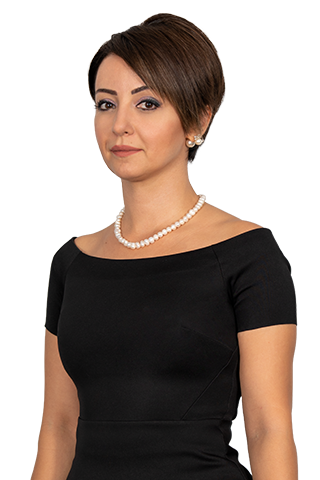 Burcu Eren is a legal specialist in banking & finance, project finance, banking law, corporate law, capital markets and contract law. She has represented lenders and sponsors in the development and financing of several major projects in the energy and health sectors. She holds an LL.M in private law and lectured on private international law at Istanbul Kultur University.